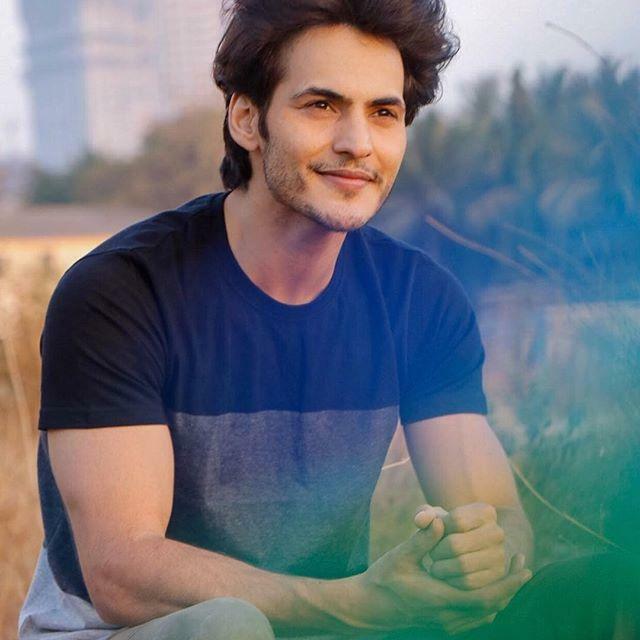 Ravi Bhatia is an Indian actor. He was born on 30 November 1988 in Mandi, Himachal Pradesh, India. 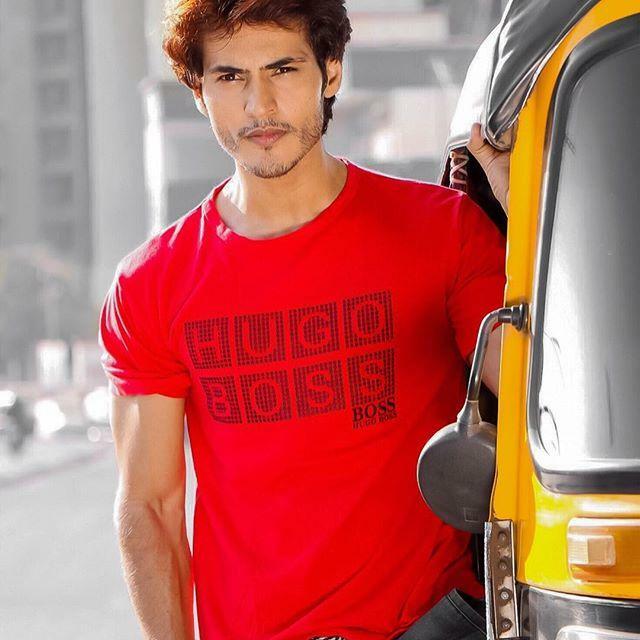 He is famous for his role in the Zee TV’s serial Jodha Akbar. He also has a brother Yash Bhatia, who is also an actor and model. 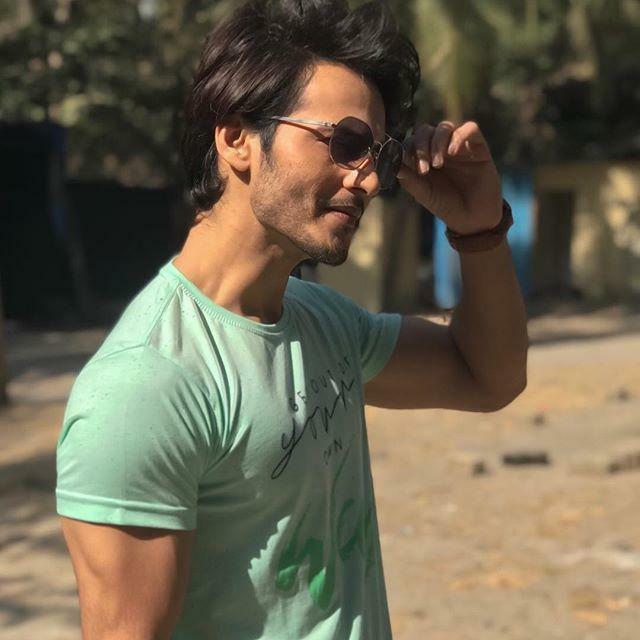 He made his debut with the serial Kahaani Hamaaray Mahaabhaarat Ki in 2008. 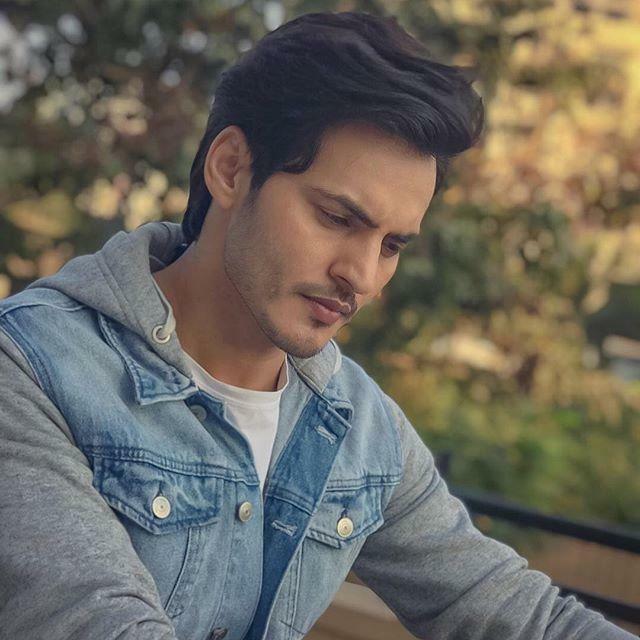 Ravi Bhatia also appeared in Indonesian serials. Other than serials he also worked in movies. He was born on 30 November 1988 in Mandi, Himachal Pradesh, India. 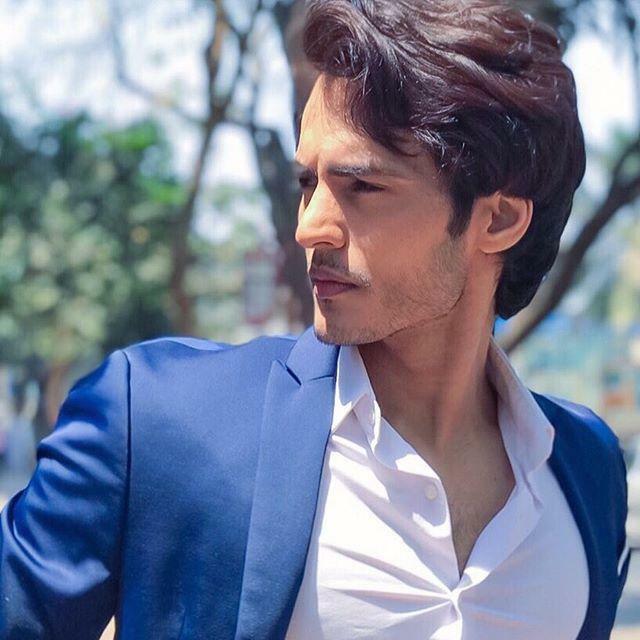 Ravi Bhatia is married to Yulida Bhatia in the year 2016. His brother Yash Bhatia is also a model and actor. 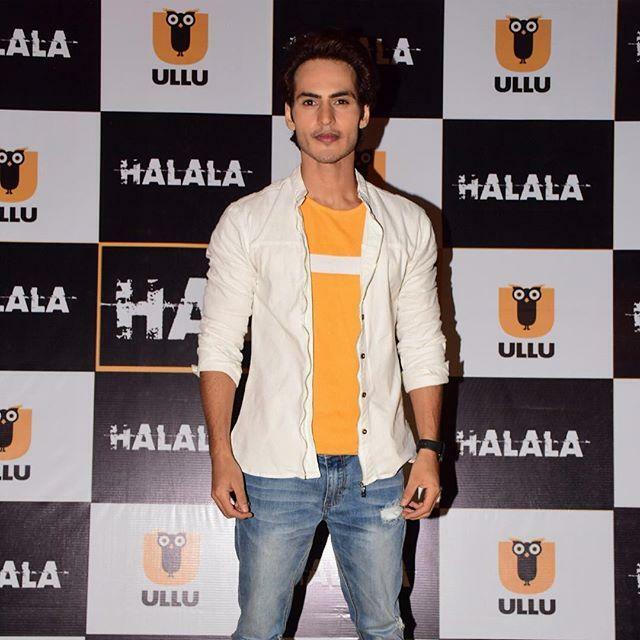 In 2018, he started his career with Kahaani Hamaaray Mahaabhaarat Ki serial.